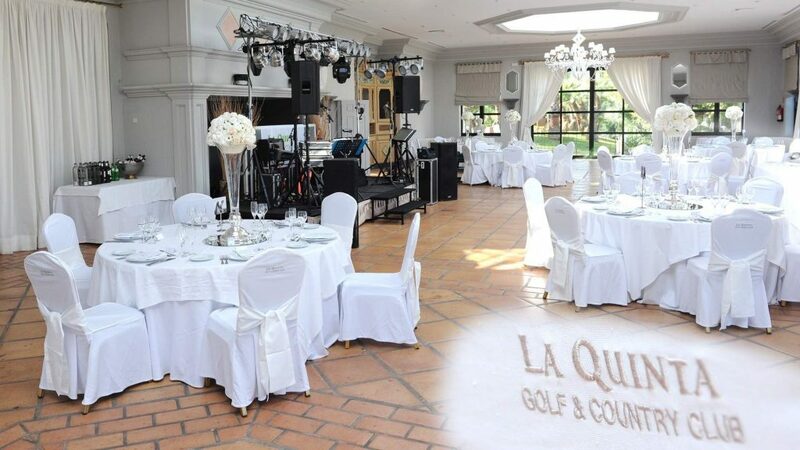 La Quinta has a variety of different spaces that are ideal for social events, receptions and wedding celebrations. Some of the very best luxury wedding venues in Marbella, they enjoy ample natural light and excellent panoramic views of the golf course and the Costa del Sol as well as the Resort’s pool and gardens. We place at your entire disposal all our human resources and expertise as well as our wonderful and exclusive venues with the sole purpose of making this experience, unique and unforgettable. Our Executive Chef has based his creations on the rich Spanish and Mediterranean cuisine with its latest influences, focused on the highest quality of its products and the freshness of all ingredients.